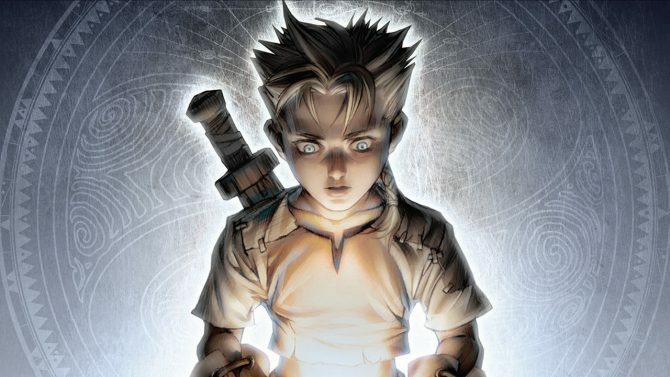 While Xbox One may be taking the spotlight from Microsoft’s previous console, the Xbox 360 shouldn’t be counted out entirely this year as it still has plenty of great games coming to it, such as the HD re-release, Fable Anniversary. 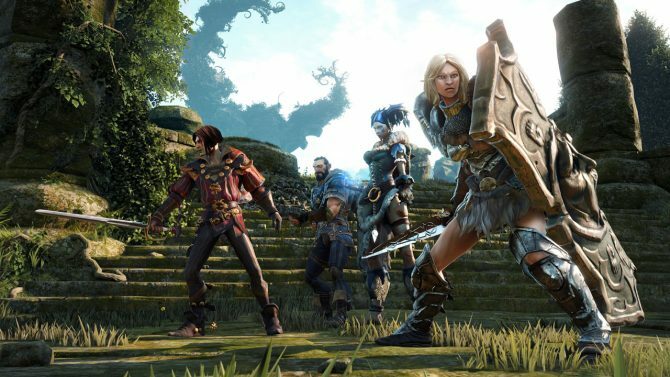 Developer LionHead Studios announced today that pre-orders for the upcoming Fable Anniversary will also come with some nifty incentives, namely a few additional outfits and in-game items to go along with your journey into Albion. 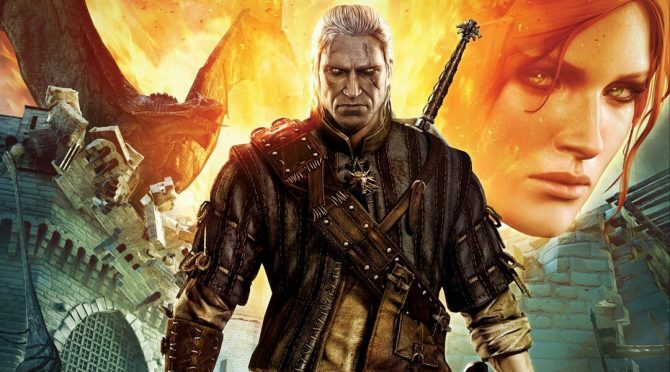 Pre-orders for the game will come in three different packs (presumably retailer-exclusive), which include the “Peirates Pack,” “Snowspire Pack,” and “Apollo Pack,” which each feature a unique weapon or outfit based on characters from the original Fable. 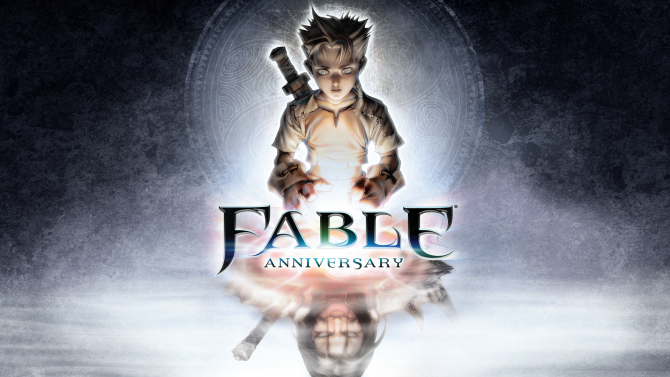 You can get these packs alongside Fable Anniversary at launch through pre-ordering, or you can wait until later in the year once the packs will be available in retail and through the Xbox Games Store as DLC. 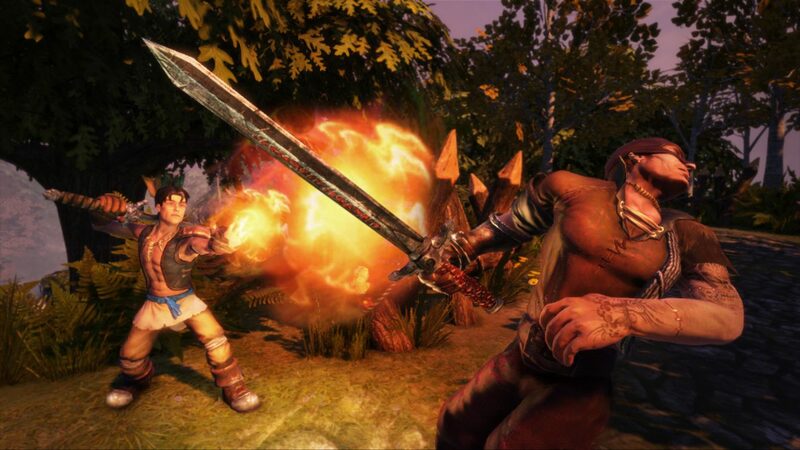 Fable Anniversary releases for Xbox 360 on February 4th, 2014.